Do Android apps pose a virus risk for the Chromebook? One of the big advantages of a Chromebook is that they are seen as being one of the safest computers to use. This is mainly because you cannot get a virus on a Chromebook. The reasoning for this is because you cannot install programs. It’s pretty difficult for a virus to be installed on a computer that does not allow you to install programs. However, does the launch of Android Apps on the Chromebook change all that? First, let’s take a look at what makes a Chromebook secure. As already mentioned one of the main reasons why the Chromebook is secure is because you cannot install programs. This in itself stops viruses from infecting your Chromebook. However, Android Apps are installed on your Chromebook, so this is no longer the case. There are other security measures built into your Chromebook to help keep you safe. When you open a browser it is locked down, which means anything that happens inside that browser cannot be transferred to other open browsers or applications you may have open. This is known as sandboxing. Because Chrome OS is a lightweight operating system this is done almost instantly. It simply removes any of the changes and ensures the operating system is using the correct code. 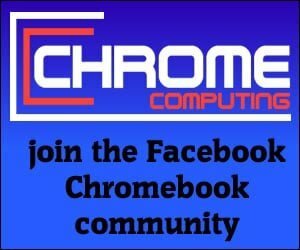 Chrome OS has updates every six weeks to deal with any known threats that have been discovered on the internet. Updating an operating system in such a short amount of time keeps you secure. The reason this can happen in such a small amount of time is due to Chrome OS being so lightweight and is not dependant on third party programs. The Chromebook was designed to work seamlessly with cloud storage. Use Google Drive with your Chromebook and you’ll see just how seamless it is. You would never know that you’re saving to the cloud because it works exactly the same as it would if you were saving your files locally. The benefit of saving your files in the cloud is that it keeps your data safe. If your Chromebook ever did get infected with a virus. You would not have to worry about all of your data being lost for good. Do Android Apps increase the risk of a Virus? Android Apps increase the risk of your Chromebook becoming infected with a virus. The main argument for Chromebooks being virus free is because you do not install programs on a Chromebook. This dramatically reduced the risk because viruses infect computers when they are run inside a program. An Android App is a program and you do install these programs onto your Chromebook. Therefore, the risk of getting a virus is increased. The above protections that are in place will hopefully stop any potential viruses that an Android App may have. However, it’s still best to take extra precautions to keep your Chromebook safe now that Android Apps can be installed. Most Android Apps are available from the Google Play store. This is the only place you should ever install an Android App from. If you ever visit a website, which suggests downloading an Android App from that website. You should think very carefully before doing so. If the developer of the Android App is trustworthy then they would have the Android App available on the Google Play Store. It would not make sense not to have an App available in the Play Store. The only logical reason why an Android App would not be showing in the Play Store is that it’s most likely unsafe. A huge percentage of Android Apps in the Google Play store is safe to use. 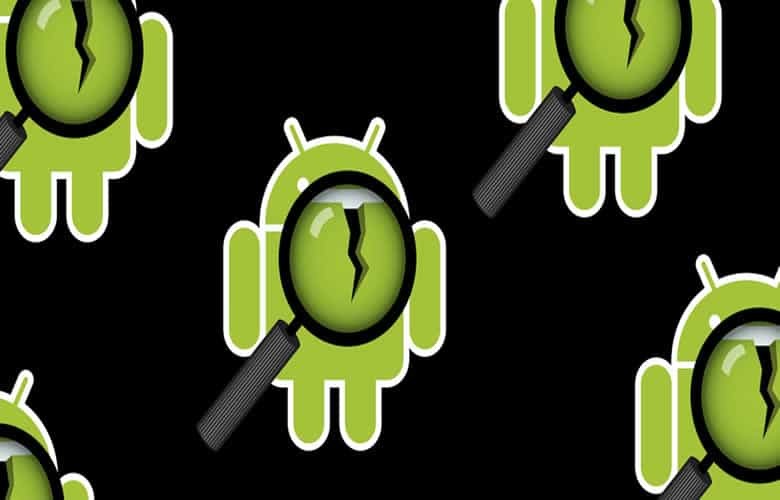 Google regularly scan new Android Apps to ensure they are not stealing your data or contain viruses. However, you can never say a risk is not present. Although the risk is slim the best way to stay safe is to be sensible. When you see an App in the Play Store that you’re thinking of installing on your Chromebook. Check to see what the recent reviews say about the App. This will tell you a lot about how the App is perceived by others. You should also check how many time the App has been downloaded. If it has been downloaded hundreds of thousands of times. You would hope any potential issues would have been spotted. It also suggests the App is safe to use. Obviously, this will not keep you 100% safe because even an App that is used by millions could still have an issue nobody is aware of. This is highly unlikely though. So to stay safe always do a little bit of investigation work into the App before installing it onto your Chromebook. Although Android Apps do increase the risk of your Chromebook getting a virus. The protections in place keep you pretty safe compared to other computers using different operating systems. If you remember to check the Android App briefly before downloading, as mentioned above. Then you should hopefully keep your data and your Chromebook free from any potential viruses that are out there.